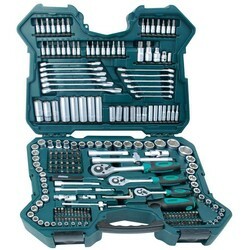 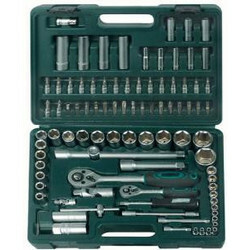 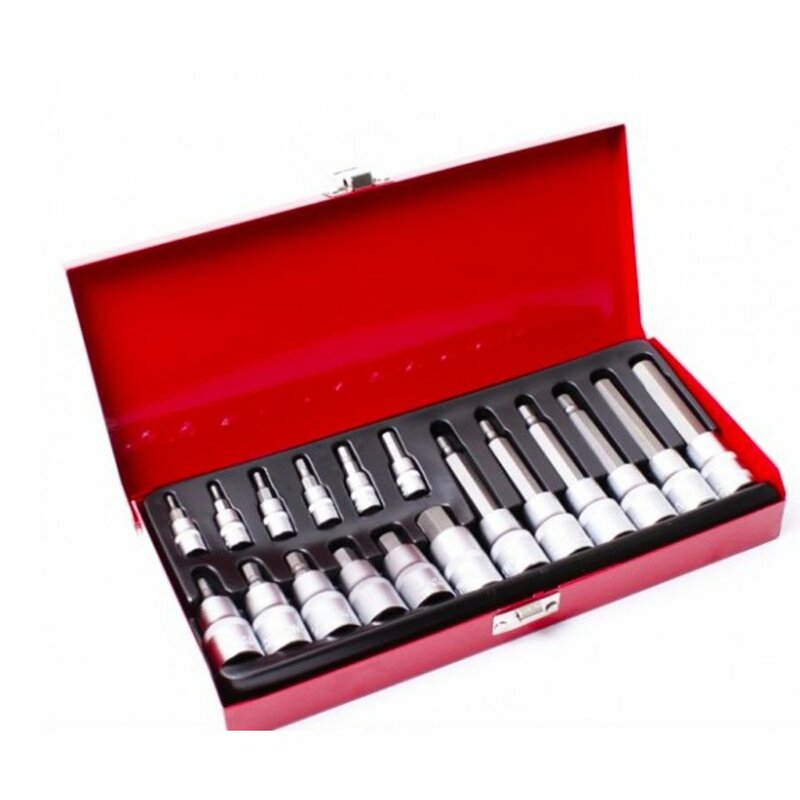 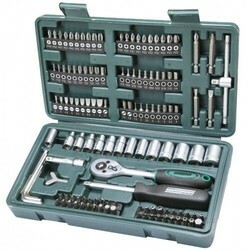 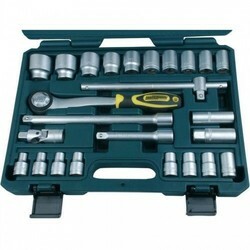 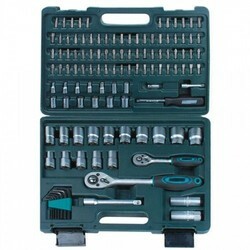 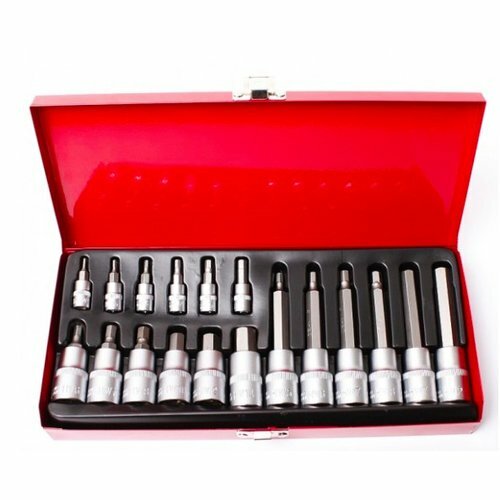 Hex Socket Set - Extra Strong 18 Parts. 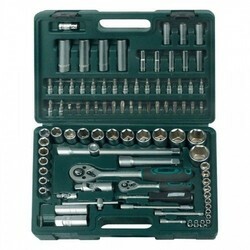 Ideal for around the bike and to take care of those rusty hex bolts. 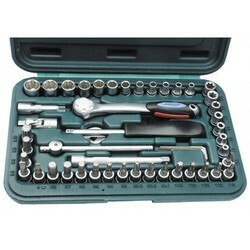 Is a combination of 1/4" and 1/2" Hex Sockets, packet in a metal box!